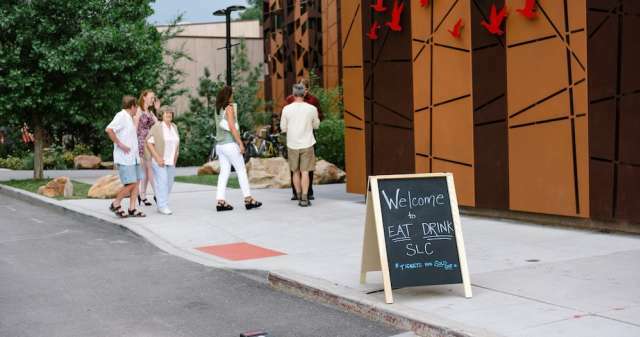 Salt Lake hosts a number of enticing food events, but one of the newest, and one of Visit Salt Lake’s favorites, is Eat Drink SLC—in fact, we love this event so much we’re sponsoring it for the second year in a row. 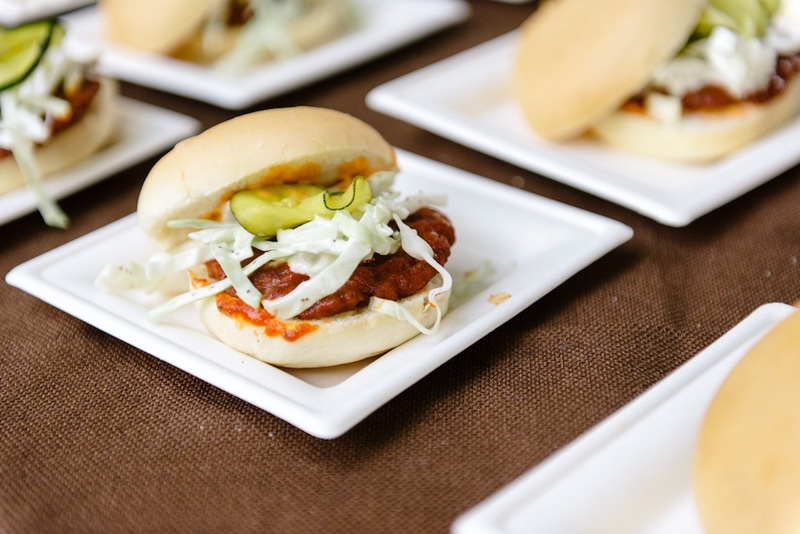 Eat Drink SLC brings some of the city’s finest restaurants, chefs, and food purveyors together with top wineries, distillers, brewers, and mixologists for an unforgettable evening of dining and drinking. 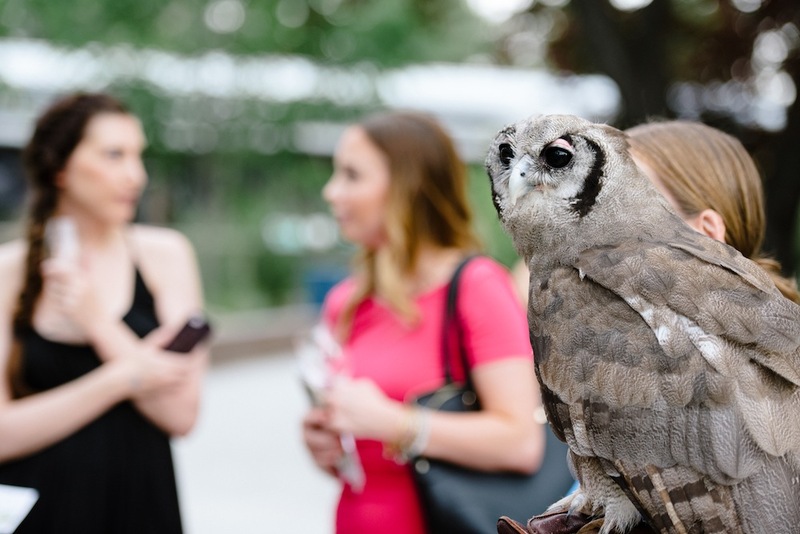 The event benefits three non-profits (Tracy Aviary, SB Dance, and Race Swami) and celebrates the pastiche of Salt Lake’s food and drink scene. 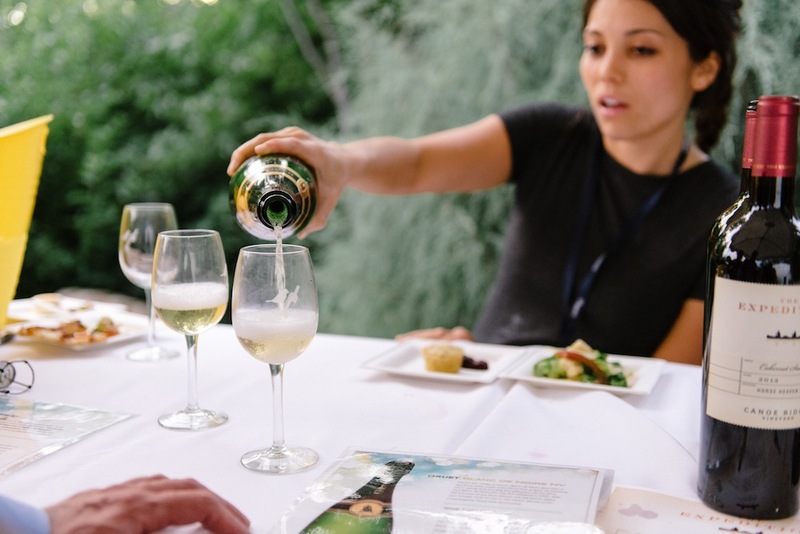 Each food purveyor is paired with a drink partner to keep your palate energized—there’s no chance of flavor fatigue or bouquet boredom at this event. Uinta has been 100% wind-powered since 2001 and was the first business in Utah to accomplish this feat. The pub’s small but finely honed menu was built to pair perfectly with the brewery’s award-winning beers. Named for the Salt Lake street on which gentiles quenched their thirst in centuries past, Whiskey Street is known for its extensive whiskey selection, craft cocktails, and elevated bar menu. So new it’s not even officially open yet, Trestle Tavern is a local watering hole offering casual food and drink. It’s part of Scott Evans’ Pago Restaurant Group, which is known for its attention to detail and farm-to-table mentality. Using only fresh, locally grown ingredients, the Saucey Skillet is more than a caterer. They’re in the business of granting every meal-based wish, from box lunches to Roman banquets, so we’re excited to see what they bring to the table. An American craft kitchen located in Salt Lake’s Millcreek neighborhood, Provisions serves up seasonal, organic, locally sourced, small-batch cooking. Their goal is to achieve peak flavor in peak season, and their ever-changing menu always enchants. 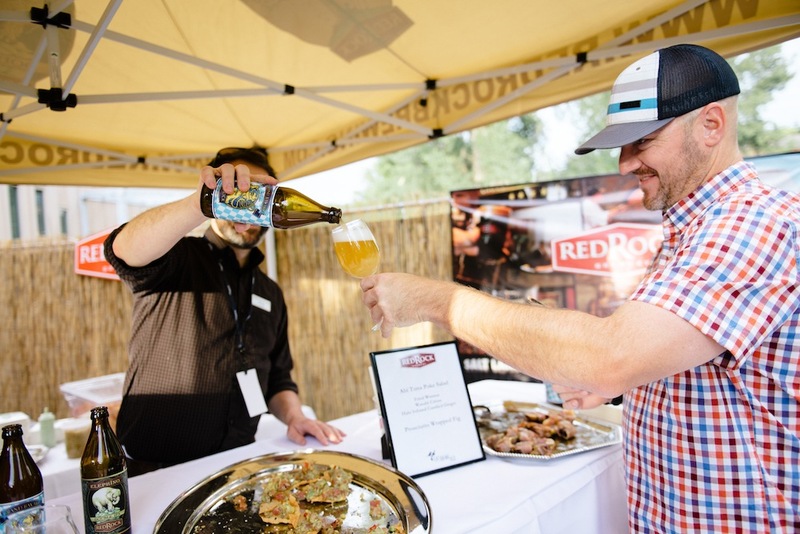 Red Rock Brewery has earned a reputation as one of the most creative breweries in the nation. And their ingenuity doesn’t stop with the beer; Red Rock boasts one of Utah’s favorite pub menus, with hearty, healthy, and lighter-fare options for everyone. Using locally sourced ingredients, PJK’s churns out sweet, refreshing frozen treats of the highest quality. Indulge in a classic scoop or try something a little more unconventional. Evolved from the acclaimed Handle restaurant in Park City, HSL offers a carefully curated dining experience. The dishes served here are little (and often not-so-little) works of art, and the sophisticated flavors are guaranteed to make you swoon. This vibrant bistro is one of Salt Lakers’ favorites. Blending authentic Mexican cooking and artistic gastronomical expression, the dishes here are festive and bold—just like the restaurant’s namesake. Combining the owner’s two great loves—pizza and the outdoors—Fire & Slice is a mobile wood-fired pizza parlor that prides itself on showing diners exactly how their food is made while creating a unique sense of community. Featuring contemporary Spanish cuisine sourced from Utah producers, Finca is an odyssey of sensation. Reimagined classics, wood-fired entrees, and a well-curated all-Spanish wine list make for a sultry, savory experience. 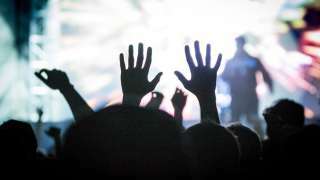 Current’s debut shook up the Salt Lake scene. The restaurant takes seafood to new heights with its uncompromising freshness, discerning selection process, and creative dishes that make fish the star of the plate. Rooted in Salt Lake’s historic Avenues neighborhood, Cucina is a cozy, ambient gem serving upscale comfort food: everything from duck tacos to pork belly reuben to kale and fennel salad. A warm, friendly place serving classic Italian dishes, Cannella’s carries on a generations-old culinary tradition. Ask 100 locals what the best Salt Lake restaurant is, and half of them will name The Copper Onion. Owner/Chef Ryan Lowder is well traveled, prestigiously trained, and award winning, all of which shines through in the food. Serving contemporary Italian fare, Cafe Trio forgoes experimentation and exotic twists for refreshingly simple, straightforward dishes made with high-quality ingredients. This chef-founded, whole-animal butchery seeks out lesser-known and heritage breeds and accepts only pasture-raised, antibiotic-free, hormone-free, non-GMO-fed animals. Perusing the menu inevitably elicits a series of ‘“ooo&apos;s and “ahhh&apos;s. This hip, happening restaurant perched atop the Avenues is where to go when you want to expand your palate’s horizons. Perhaps you’ve tasted one of these delicious jams at the Downtown Salt Lake Farmers market or spread on a slice of Publik Coffee’s homemade toast. Every jam is made from fresh, ripe fruit in a traditional copper jam pan. Midvalley’s finest coffee shop brews Blue Copper-roasted beans and serves excellent tarts and sweets, savory pastries and breakfast nibbles, and fresh gelatos, all created in house by 3 Cups’ talented pastry chef. This funky beloved bistro supports local growers, farmers, food purveyors, and brewers as fiercely as it supports environmental causes. Just like the eclectic, charming dining room, everything here, from brunch cocktails to dinner entrees, is full of flavor and cheer. All three of this year’s featured breweries also represent on the food side, so be sure to ask for pairing recommendations. Red Rock was awarded “Brewpub of the Year” by Brewpub Magazine. For examples of this prolific craft brewery’s creativity, see the “Paardebloem” dandelion belgian or the “White Magic” white IPA. What began as a nano-brewery within Avenues Proper has evolved into Salt Lake’s newest full-scale craft brewery. Try the flagship “Proper Beer” and work your way up to the salty “Lake Effect” gose. Named for the tallest east-west mountain range in the lower 48, Uinta is a cornerstone in the Salt Lake brewing scene, crafting perfectly balanced year-rounds and highly anticipated seasonals wrapped in some seriously aesthetic labels. 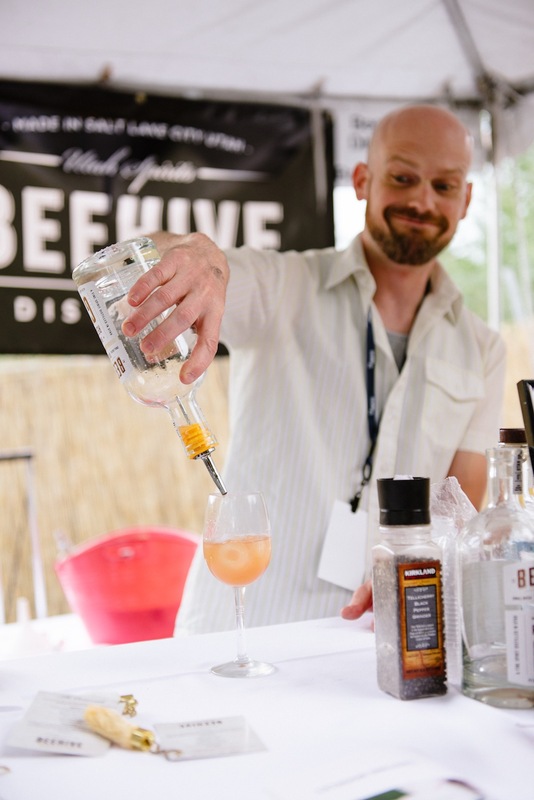 Beehive Distilling takes gin to new levels. Its famous Jack Rabbit gin boasts the requisite juniper backed by a refreshingly unique, Utah-inspired blend of botanicals. Everything in this small-batch, small-still distillery is measured and macerated by hand. Swimming in awards and national acclaim, these makers of top-shelf brown opened Utah’s first legal distillery since 1820. Rocky Mountain’s Kid Curry Vodka was named for Butch Cassidy’s second-in-command. This crisp, smooth, gluten-free vodka is filtered five times for a taste that belies its rough and rowdy namesake. This carefully curated collection of fine wines, spirits, and sakes represents the best of past and present from distillers around the world. Quality is the only requirement, which makes for a delightfully diverse offering. 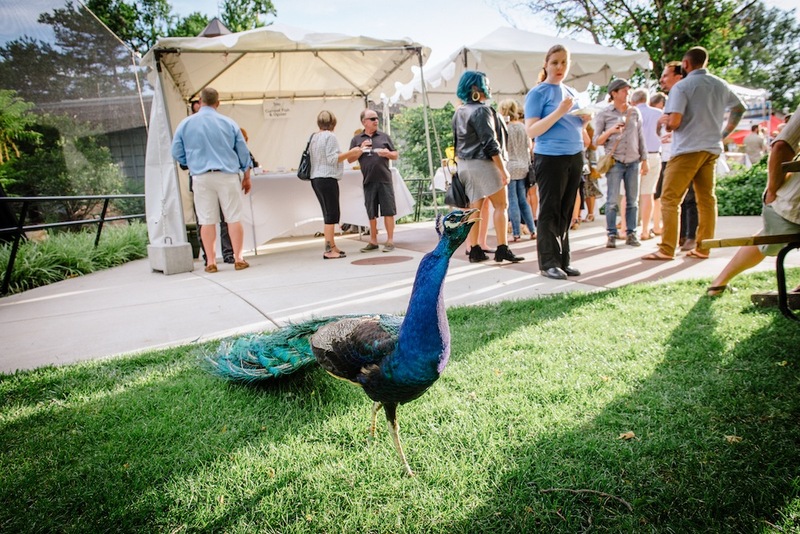 There will be 21 international, domestic, and local wineries and wine curators in attendance at Eat Drink SLC this year, pouring 80 different wines for your sampling and pairing pleasure. Taste everything from old-vine rosé to specialized Portuguese port. View the full list of wineries here.